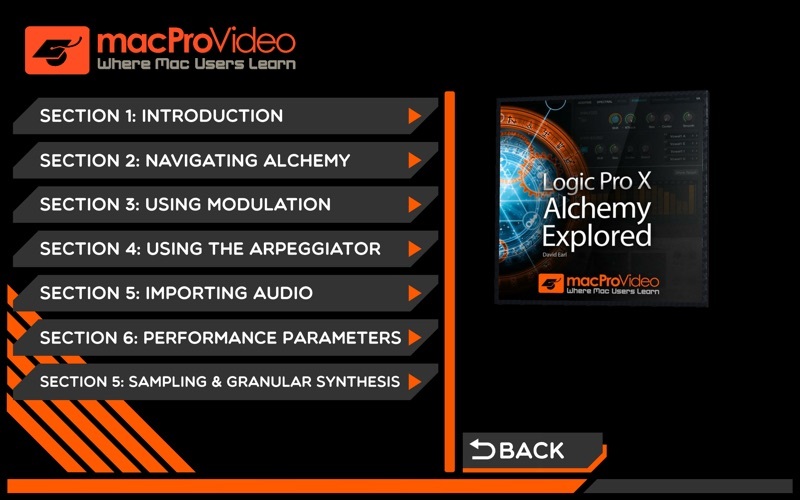 In this course by SFLogicNinja David Earl, he explains everything about Alchemy! 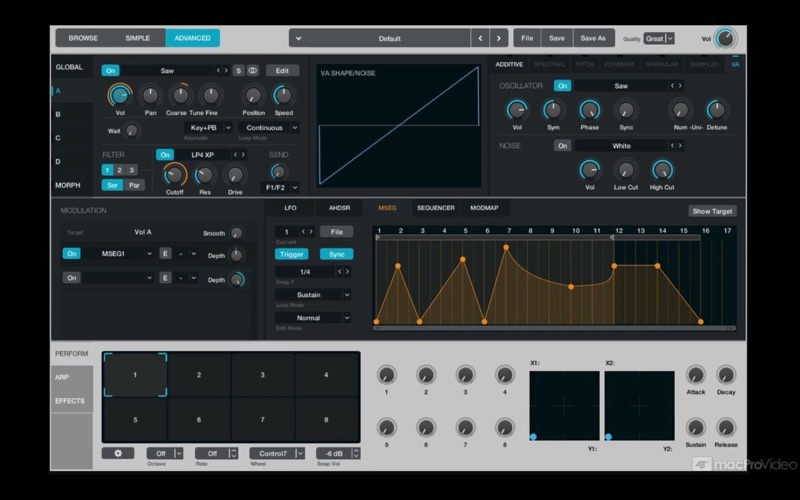 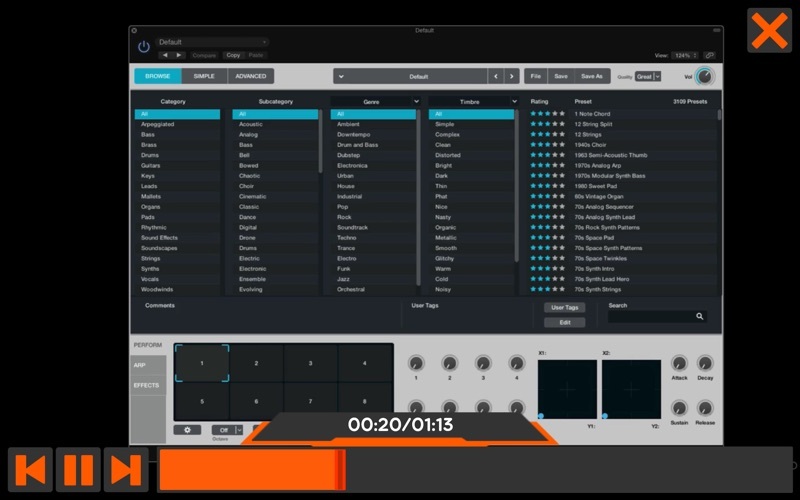 As he illustrates the GUI, you learn all about the Browser and the powerful collection of synth and sampling engines. 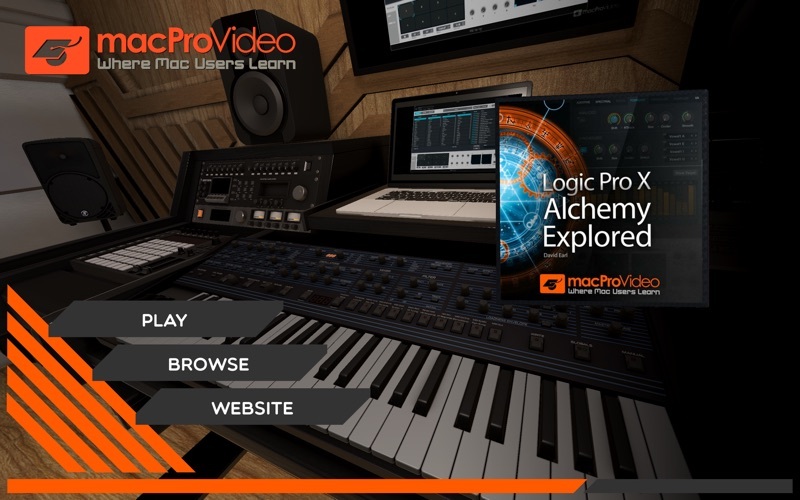 David shows you Alchemy’s dynamic audio and sophisticated control/modulation routings before he dives into Alchemy’s Global, Source, Modulation and Realtime Performance features.